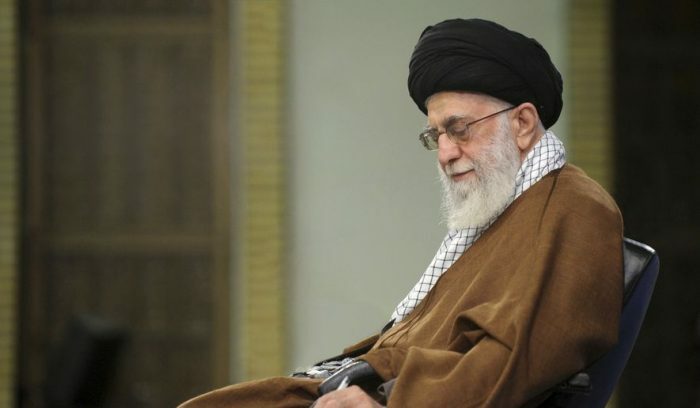 On Wednesday, February 13th, 2019, L. Todd Wood wrote a piece for the Washington Times criticizing the policy of appeasement towards the Iranian regime that has dominated US politics for the last four decades. The piece, entitled ‘Iran Resistance: 40 Years of Perceived US Appeasement’, begins with the coverage of the National Council of Resistance of Iran’s (NCRI’s) recent event held at the National Press Club in Washington DC. The NCRI or the parliament in exile of the Iranian opposition includes the People’s Mujahedin Organisation of Iran (MEK), the largest and most organized Iranian opposition group. “The event began with remarks by US Ambassador J. Adam Ereli, who reviewed the difficult history the MEK has had with the American government,” Wood wrote. Consecutive US administrations “threw the MEK under the bus,” in an effort to appease the Iranian regime. Despite being a legitimate pro-democracy group, US administrations included the MEK on its terrorist blacklists, a move that was later overturned by the courts and deemed illegal. 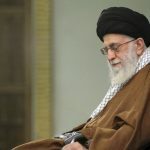 However, under the Trump administration, there have been signs that the US government is finally willing to end its decades-old policy of appeasement. The US withdrew from the Iran nuclear deal and re-introduced economic sanctions on the Iranian regime. In his piece, L. Todd Wood makes it abundantly clear that appeasement is not the only option. The NCRI and the MEK have a viable democratic alternative to regime rule in Iran. Their president-elect Maryam Rajavi has a ten-point plan for realizing a democratic Iran following the fall of the regime. Woods asserts that the West has a “historic opportunity… to bring about regime change in Iran by helping the MEK.” It can only realize this opportunity by breaking with tradition, ending its policy of appeasement, and supporting the MEK in its pursuit of Iranian democracy.